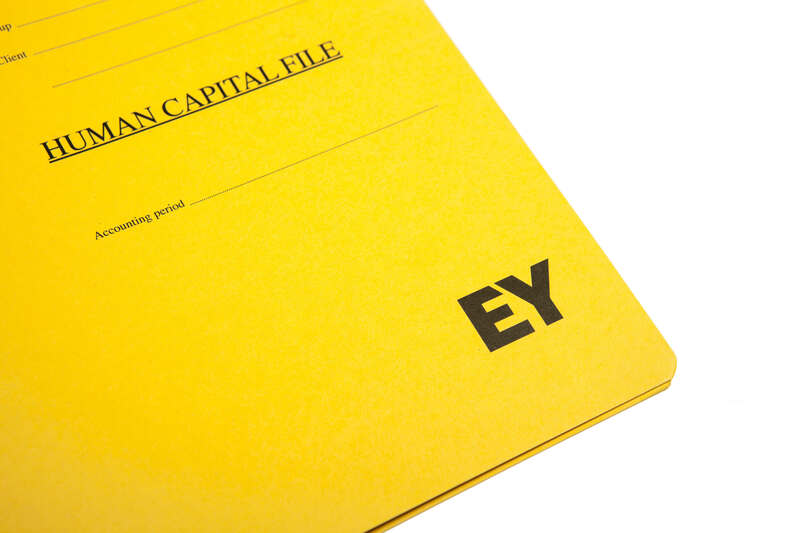 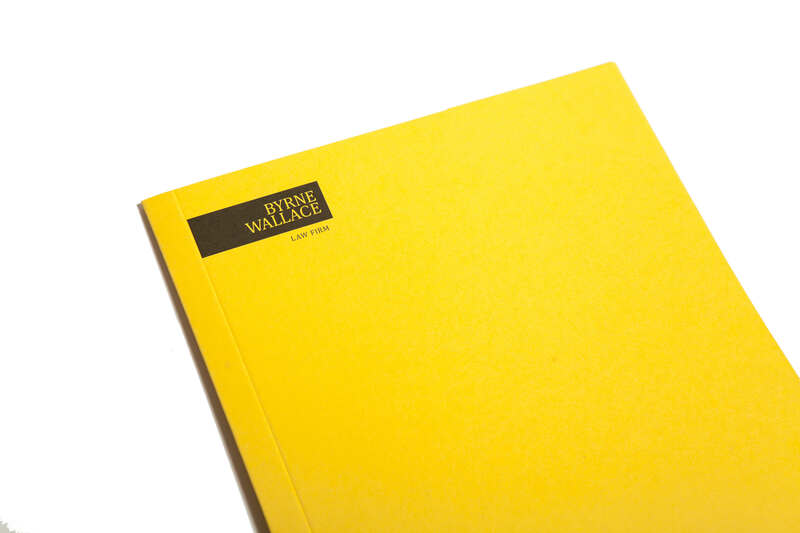 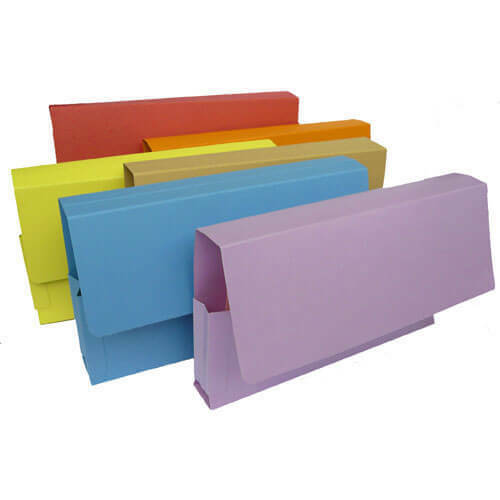 As a manufacturer of Legal & Corporate Folders we have established a reputation for ourselves as a leading and trusted supplier of managed print services to some of the largest legal and financial firms in Ireland. 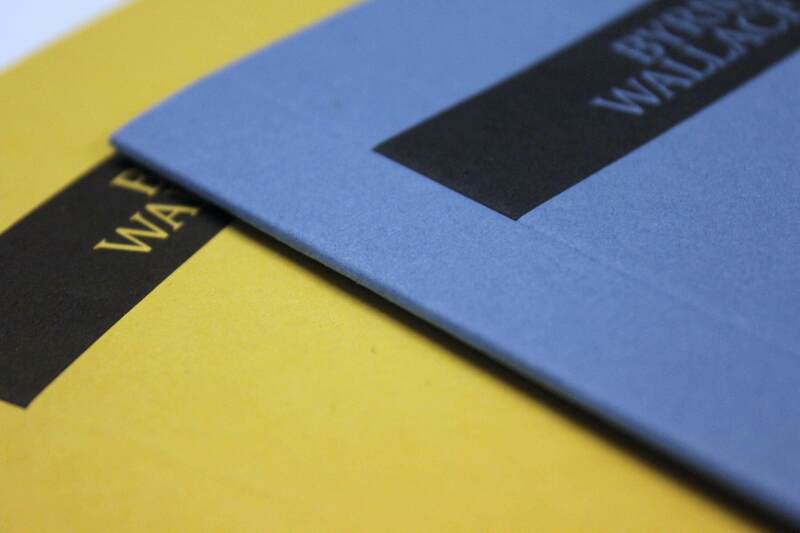 Our in house experience in handling projects from artwork to the manufacturing of printed files, through to distribution, ensures total compliance in an industry where confidentiality and excellence are paramount. 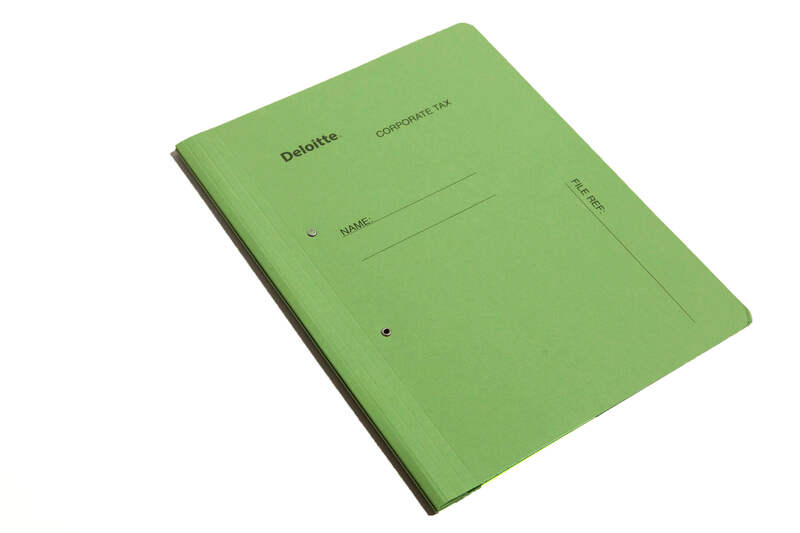 Understanding the sensitivity of this work and our confidentiality agreement gives our customers a stress free solution. 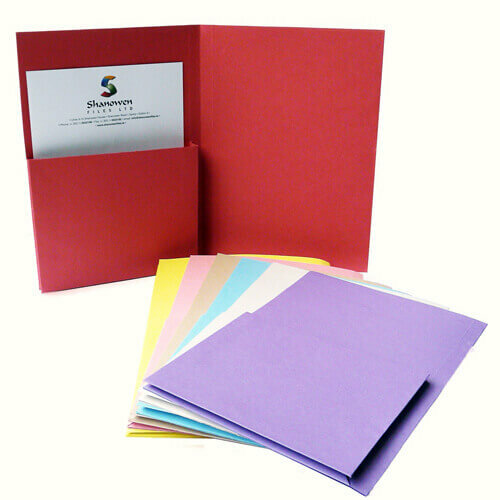 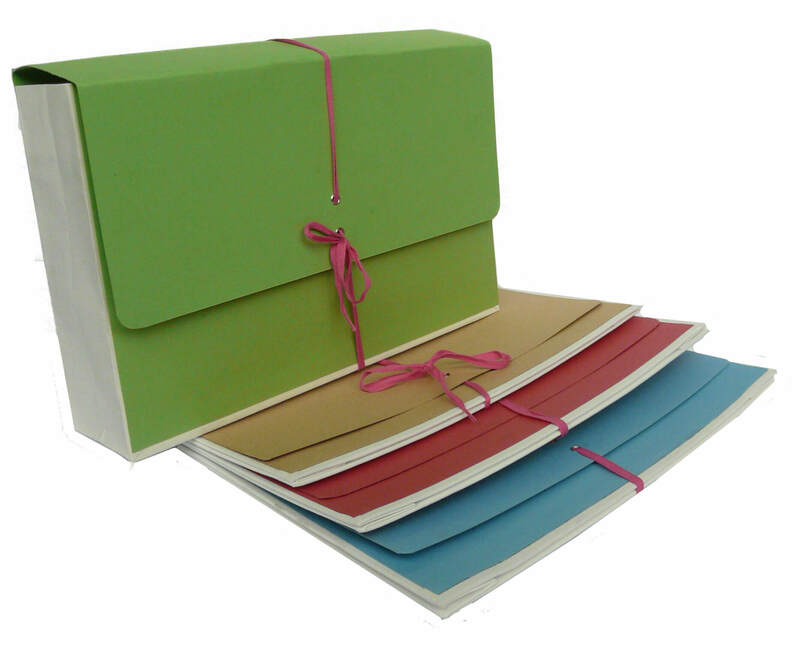 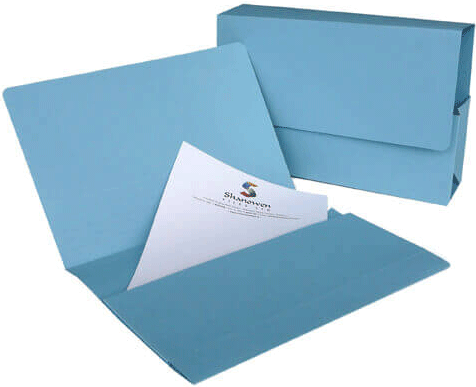 We provide special services with Corporate and legal stationery as we can customise Legal & Corporate Folders, file covers, legal wallets tabbed dividers, presentation folders and pocket wallets all with your corporate logo and personalised print.